There are many health benefits of deep breathing. In a world where we are constantly rushing from one thing to the next, feeling the stress and anxiety of life’s pressures and demands, take one brief moment here to do yourself and your health a favor and take a moment to take a deep breath. Go ahead … try it now. Being mindful of how you are breathing can help to improve your health both in the short term and long term. Mindfulness is a word that you may have heard lately, and while there are many components to it, deep breathing is one way to help you practice it. Mindfulness carries benefits of its own. Breathing is such a natural function of our bodies that rarely do we give it a second thought, unless we are experiencing a problem. However, just because it is something we naturally do, it doesn’t mean that we are doing it correctly, nor are we getting all of the health benefits from it that we can. 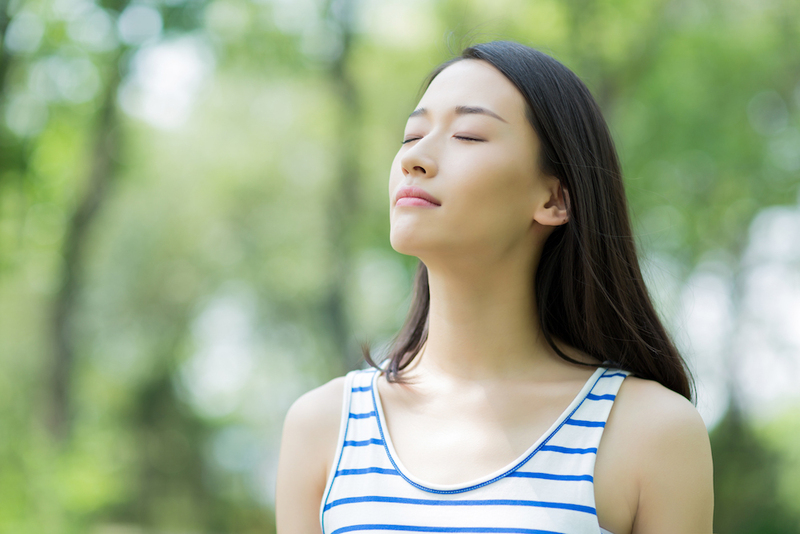 Practicing deep breathing on a regular basis may contribute to preventing many of the long term health issues that have a tendency to come from stress such as cardiovascular disease, autoimmune disorders, high blood pressure, sleep disorders and more. Our team at Above & Beyond Physical Therapy incorporates a holistic approach to your recovery from injury, illness or to help you improve your quality of life. To begin on your path back to health, schedule an evaluation today. To begin practicing deep breathing and reaping the health benefits from it, visit this link for suggested breathing exercises.